With coupon only. Not valid with any other offer. Coupon void if altered. Expires 05/07/2019. 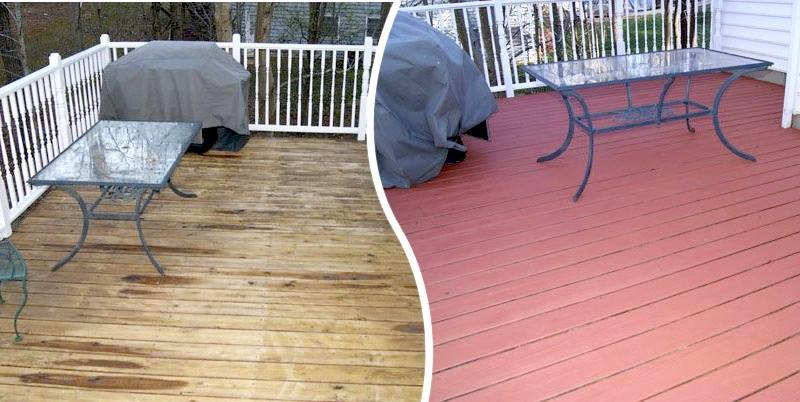 Restore your deck like magic! Deck Wizard is more than just a deck builder. 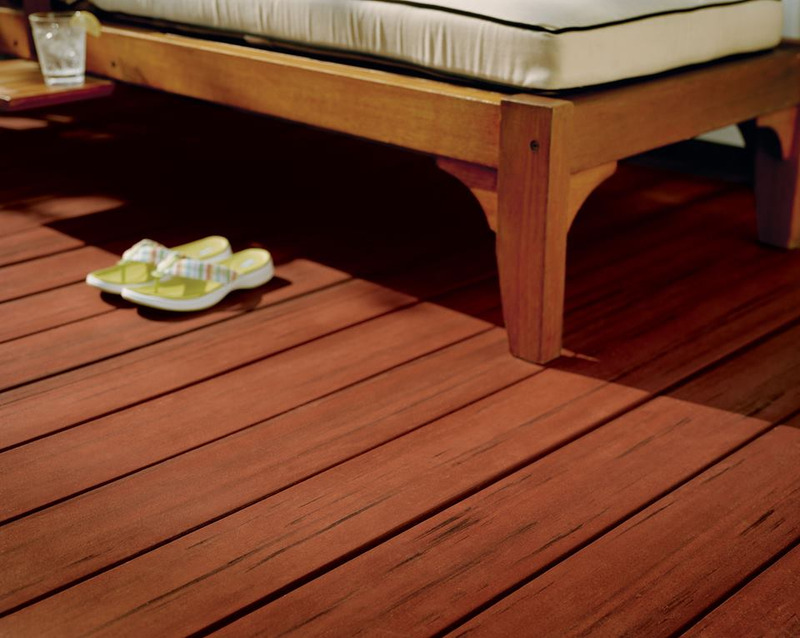 We are Northern Virginia and Maryland's deck restoration specialists, and happily restore aging decks to look like new. Is your deck splintering, cracked, stained, warped, or have nails popping out? We fix all of the above! 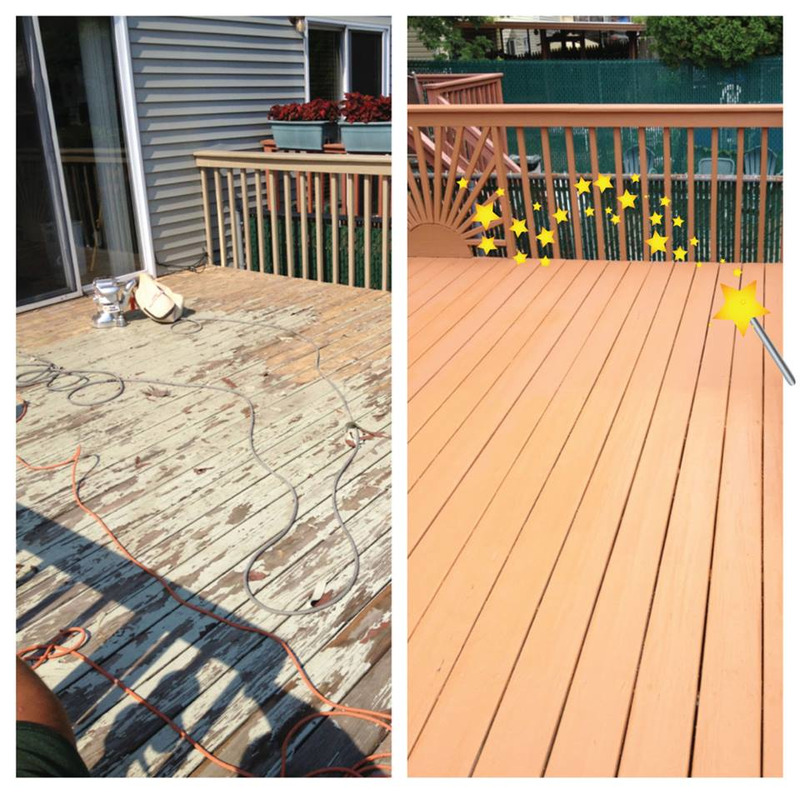 Not only will we restore your existing deck to near-new condition, but we apply protective coatings and provide a lifetime warranty on the materials which we use. 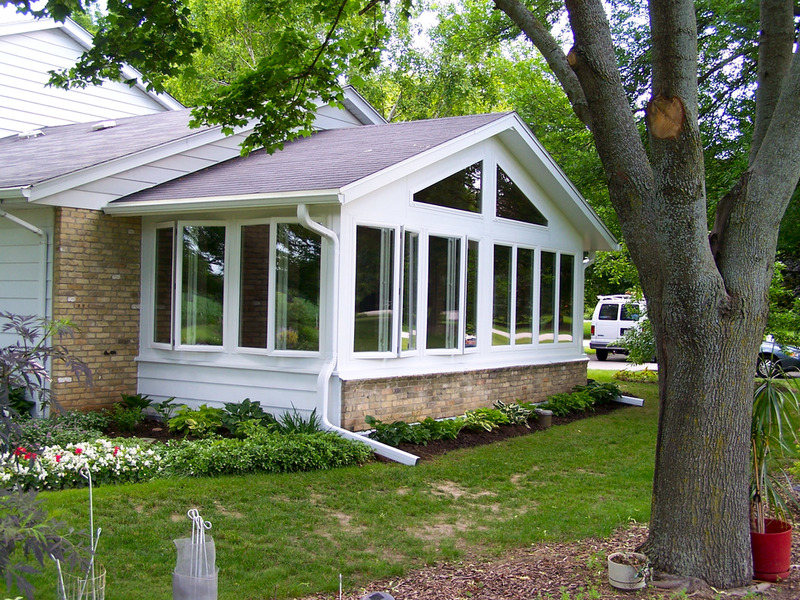 We also offer patios and sun rooms as additions to your home. if you are looking to add or improve your existing outdoor living spaces, call Deck Wizard for service today! Visit Deck Wizard online today! Call to schedule your Deck, Patio, or Sun Room appointment! Deck Restoration, New Decks, Sun Rooms, Patios, Pavers.